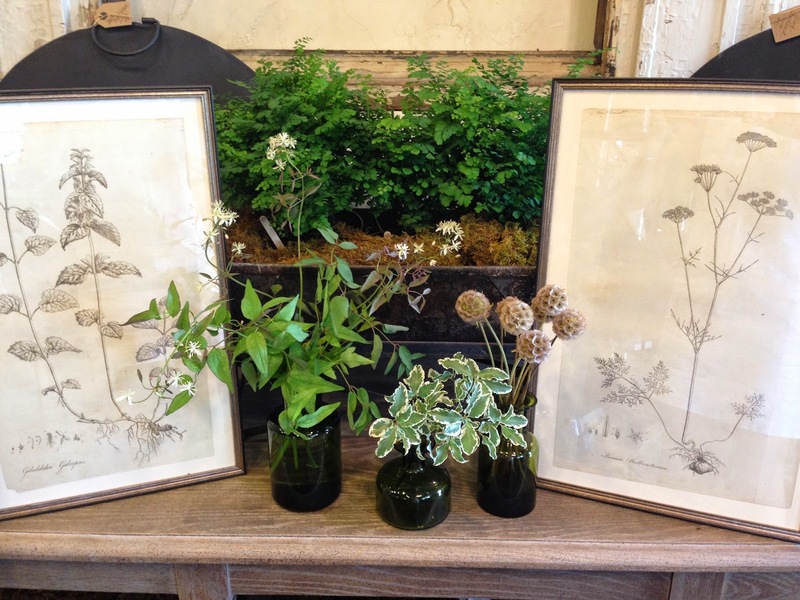 this a fleurette favorite here at the shop... vintage, botanical... need we say more?! 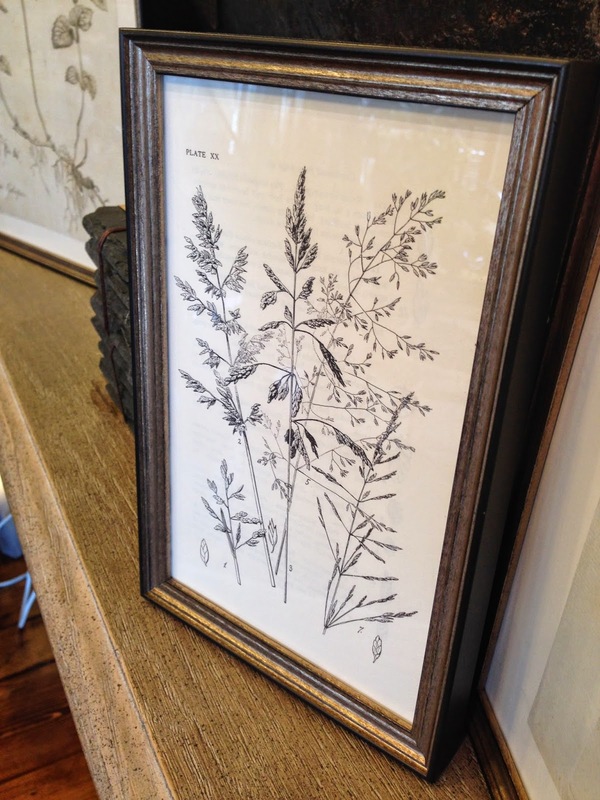 framed, vintage botanical prints are just stunning!! 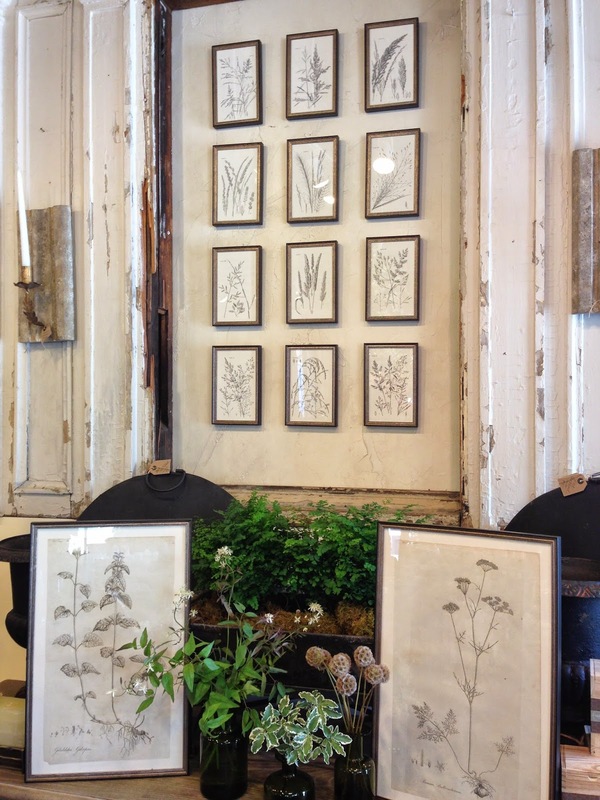 hand-picked from the brimfield antique show, they are from the early 1900s. 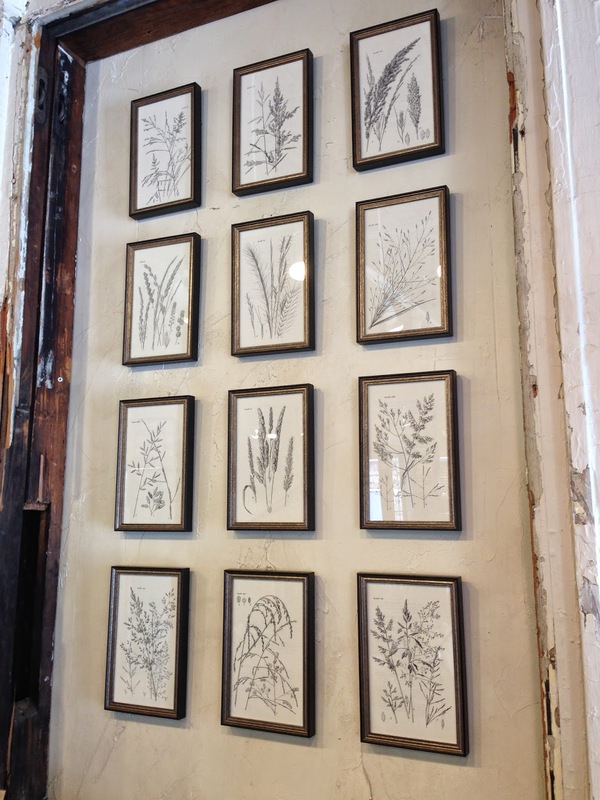 hang them up together or single out your favorite print.